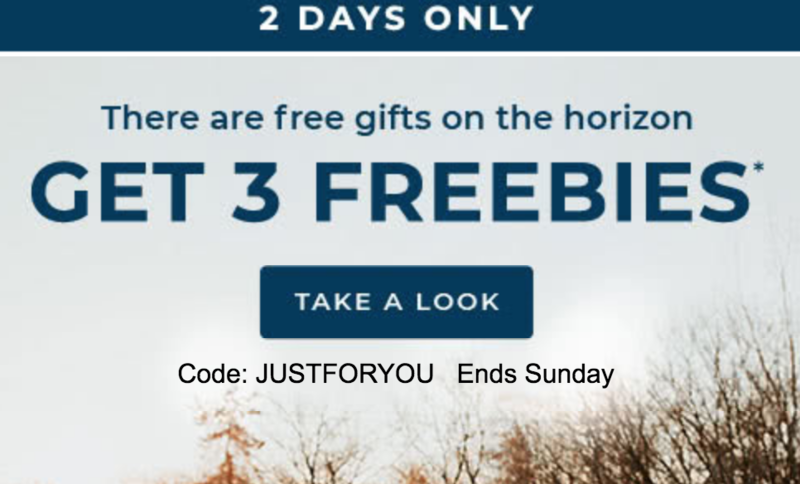 Shutterfly: Get Up To 3 FREEBIES Today Only! Just Pay Shipping! 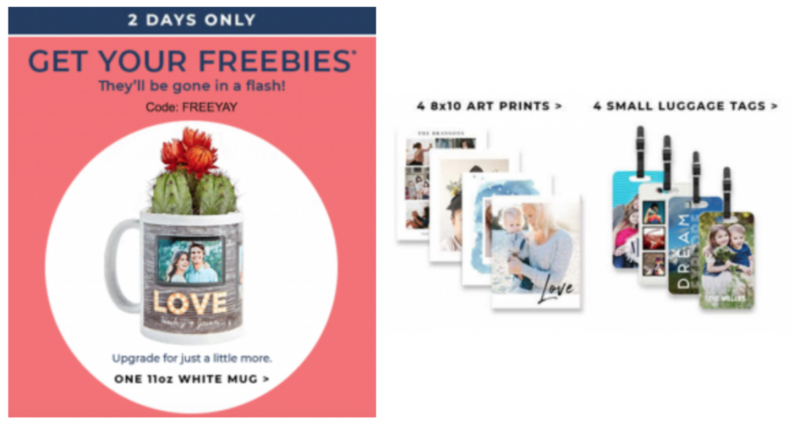 Shutterfly: 5 FREEBIES!! 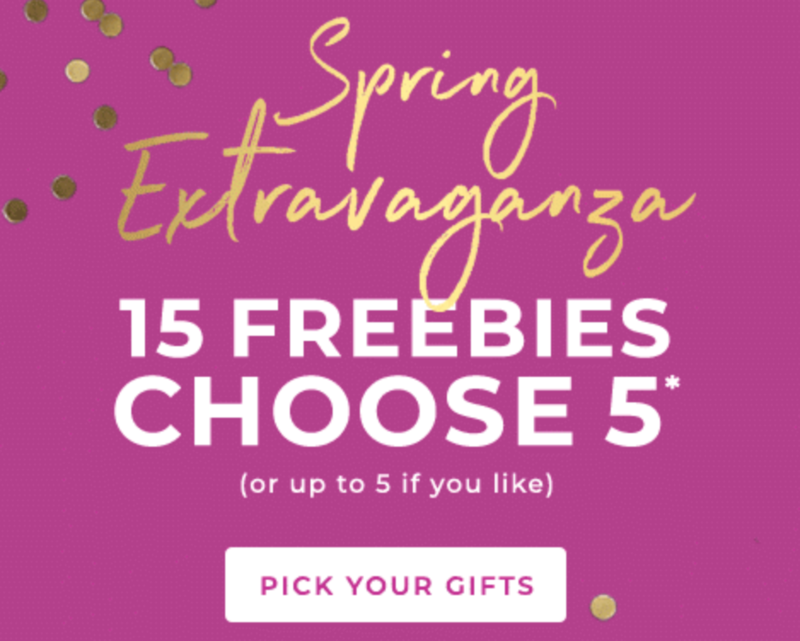 Choose From 15 Options Today Only! 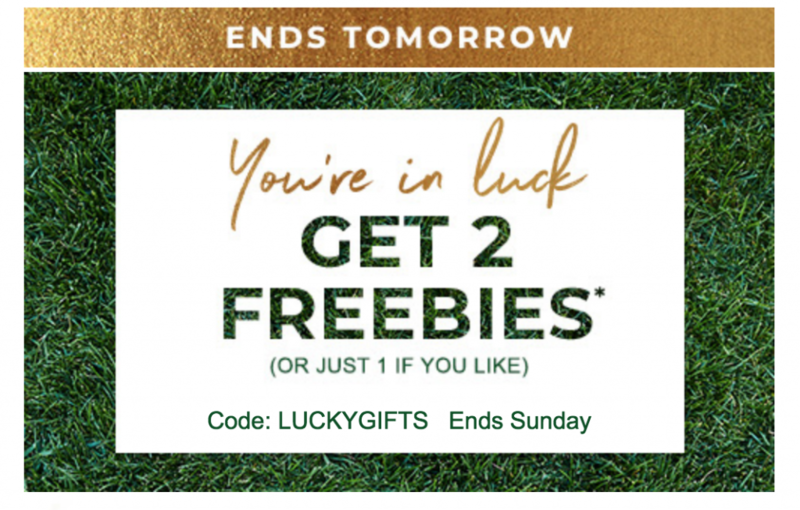 Shutterfly: Two FREEBIES Just Pay Shipping! 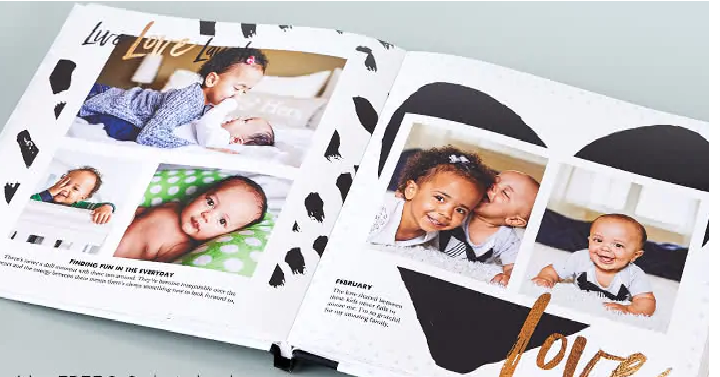 Shutterfly: Pick Up To 5 Freebies Out of 15 Gifts Today Only! 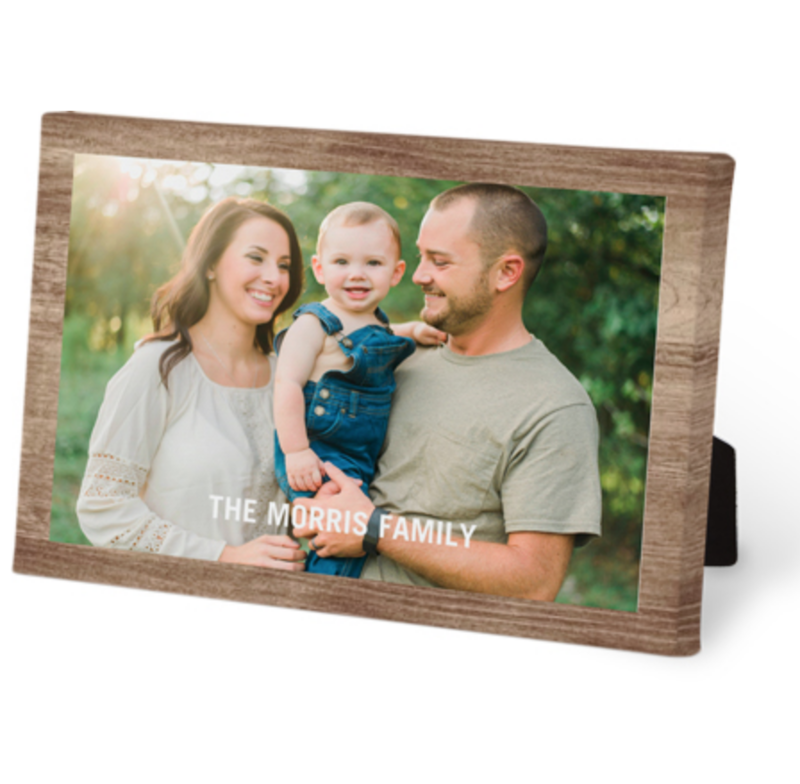 Shutterfly: 3 FREE Gifts! Drawstring Bag, Easel Back Canvas, & Bottle Opener! 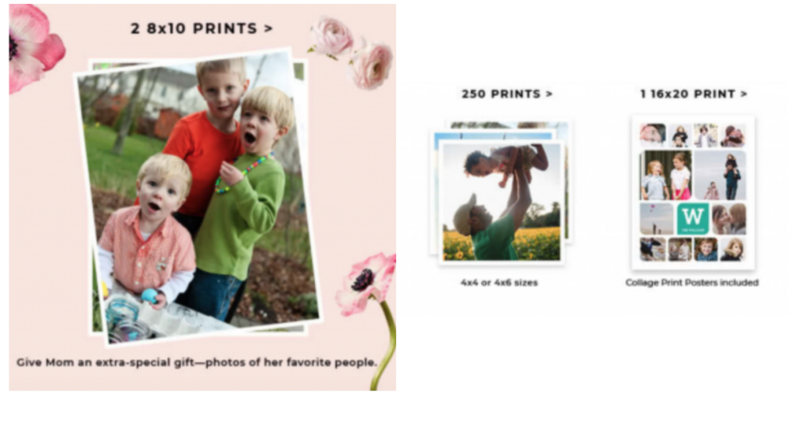 Shutterfly: 3 FREE Gifts Just Pay Shipping!